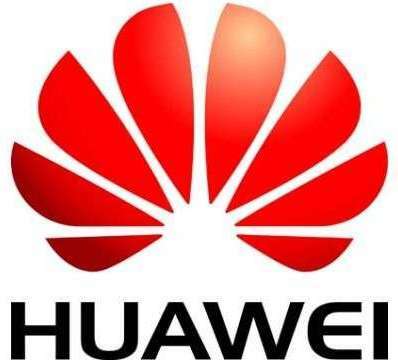 Huawei Devices, a subsidiary of Huawei Technologies, today announced the launch of the data cards EC303C dongle and E560 MiFi in Indian market. The EC303C Dongle offers consumers the liberty to choose their favourite operator as per the best data plan available in the market. In the semi-urban markets, the customers can utilize the same SIM card used in a handset, to connect and access data. The E560 Mifi offers Wi-Fi facility, where the users and the entire family can access Internet facilities through one MiFi plugged in. With these dongles, customers have the freedom to choose any 3G/2G operator for accessing Internet. Both the devices will offer 3.5G speeds HSUPA 7.2 Mbps download and 5.76 Mbps upload. 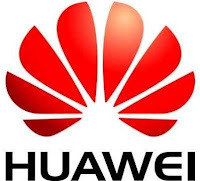 Huawei E560 MiFi will allow the user to create a hostpot and connect 5 devices to Internet and they can also carry it, wherever they go.